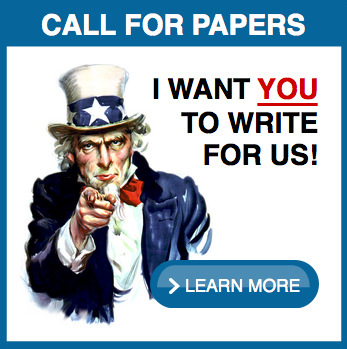 The CyberSci Symposium will be held at the ICF – Global Headquarters in Fairfax, VA, on December 6. 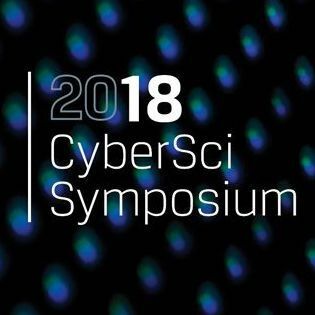 Leaders from the U.S. government, academia, and the larger cyber community will come together under one roof to discuss the questions facing cybersecurity: What are the best approaches to new trends, challenges, emerging technologies, and threats? 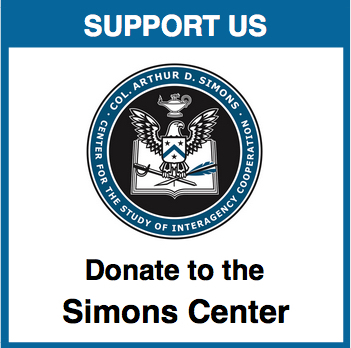 Please visit the CyberSci Symposium website for more information about this conference.